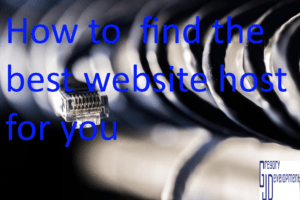 Updated December 26th 2018: Added our how to find the best website for your blog post. Updated June 15th 2018: Changed the place to compress your images and cache plugin. 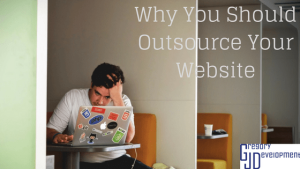 If your websites takes more than 3 seconds you are losing out lots of business. 79% of people say they won’t return to a site if the website takes a long time to load. Using a server closer to your target audience? Pick a host / server that has a location that is closer to your target audience and where they live. If you’re targeting people in Australia and you have a server in Canada then you are going to have a bad time. If you don’t know where your server is then there are two things you can do. 1) Ask your hosting company (they usually list their locations on their website). 2) Do a whois search for your domain and see where the country is. You will have to pay to move your site to another host but it will save you lots of hassle in the future. If you are overwhelmed with all the options see our checklist for the things you should look out for the best website host for you. Setup a cache on your website so the server doesn’t have to get a new copy of your site with each new visitor. 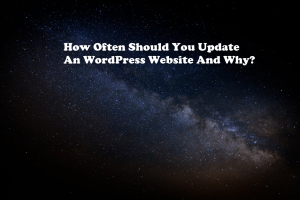 On WordPress there are so many caching plugins you need to find the best plugin for you, they all work a bit different and affect your website in different ways. If you use html / css then you can add a couple of lines to .htaccess. Or you can use a cdn which I talk about below. It is easy to optimize using WordPress, the AutoOptimize plugin. Make sure you go into the settings of the plugin and select the first three options. If you are using html / css yourself then let a website do it for you (almost always free). Many sites have video backgrounds, but if you want a quick site then make it simpler. You can still have an awesome site you don’t need to have the same thing that everyone else has. Cdn stands for content delivery network, it takes your website and puts it on their servers around the world. That way vistors to your website get it from the closest server to them rather than where your website is. There are free and paid versions, it all depends on how many visitors you get. Cloudflare is the most popular and offers free and paid versions. KeyCDN has a pay as you go so you don’t need to worry about paying a huge ton upfront. Find a cdn that you like, has server close to your target audience then let them take care of the rest. Make sure to configure your site to point to your cdn, ask your cdn provider for help if you don’t know. As you can tell, if you don’t have a fast website you can loose tons of business. 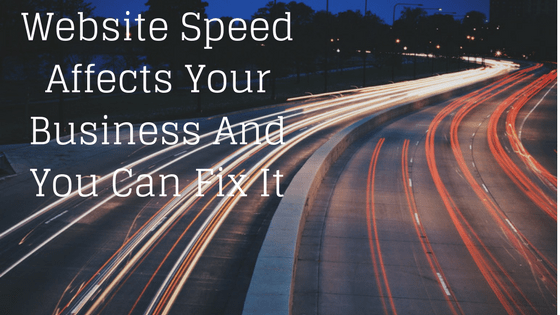 There are easy ways and sometimes free ways to get your website to be fast. Try it, you don’t know how many new sales you get until you try.